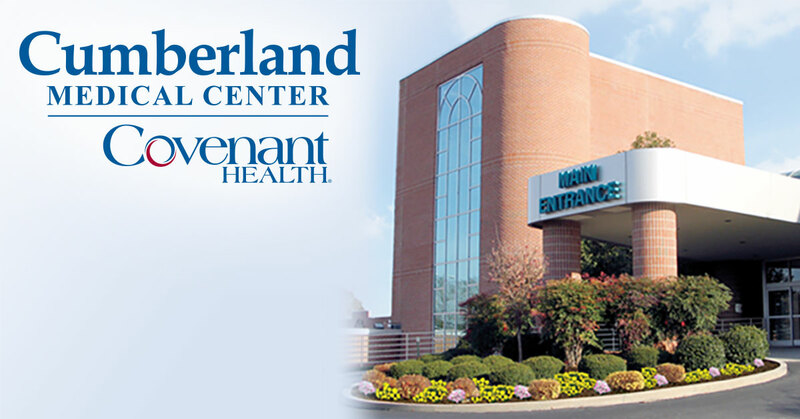 Covenant Health welcomes Dr. Steven Andrade and his growing family to Knoxville. 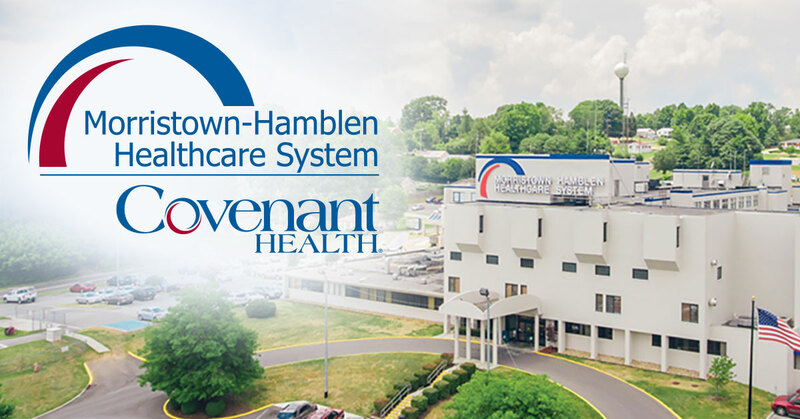 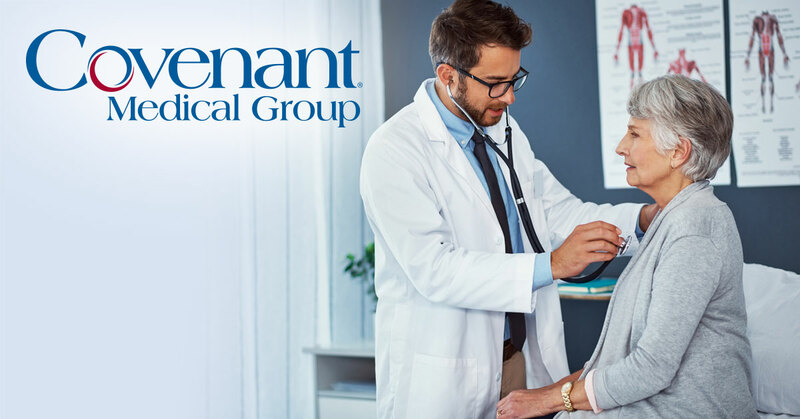 Covenant Health is committed to being the region’s premier healthcare network by providing patient-centered care that inspires clinical and service excellence, making us the first and best choice for our patients, employees, physicians, employers, volunteers and communities. 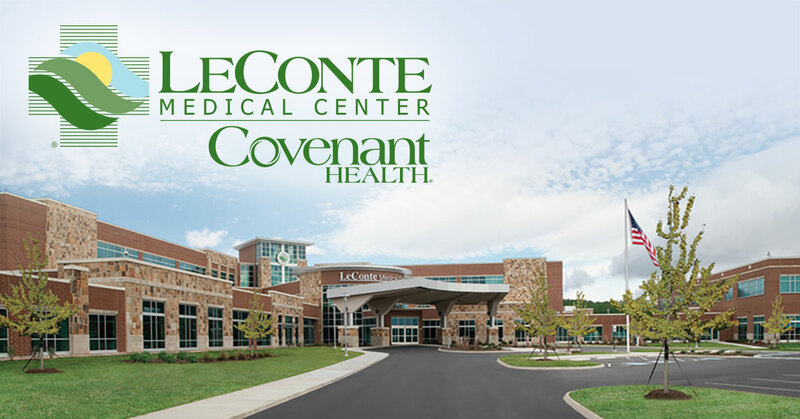 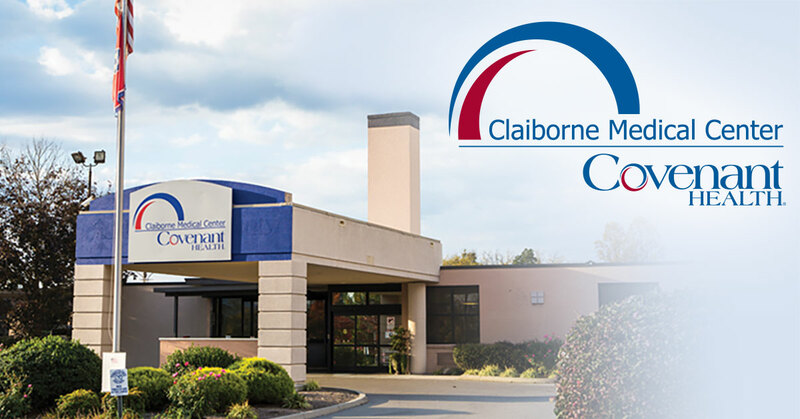 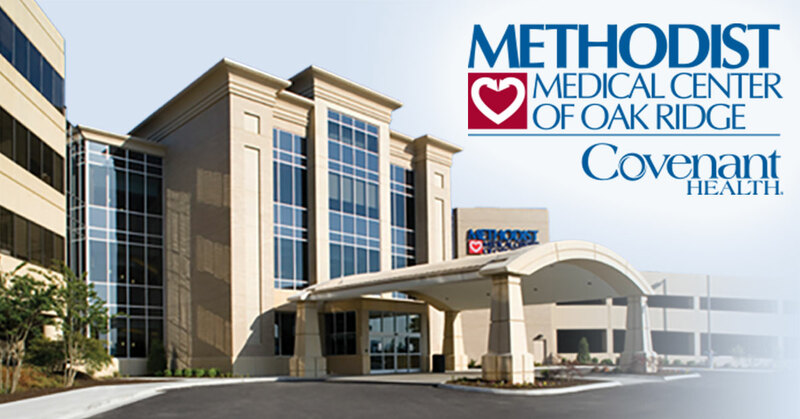 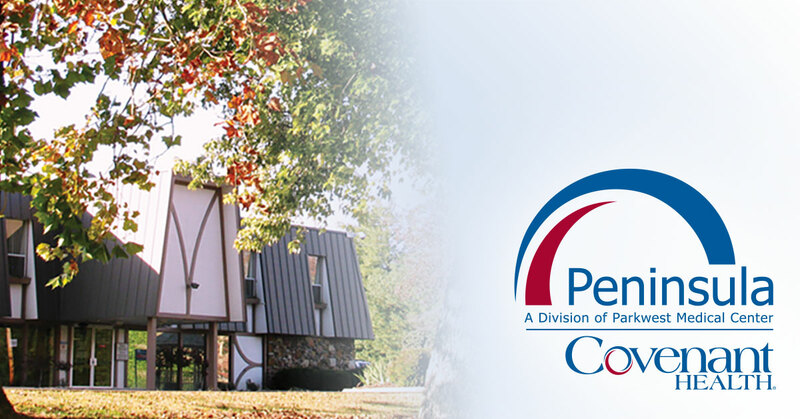 We will do our part to make Covenant Health the first and best choice. 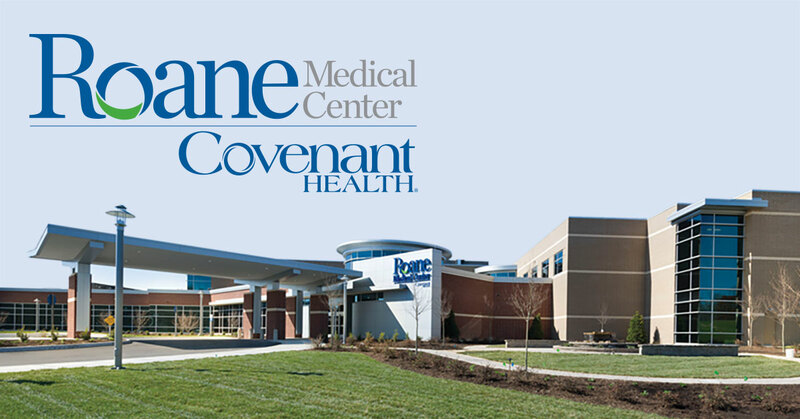 We're proud to welcome certified nurse practitioner Jade Gormley to our heart care team. 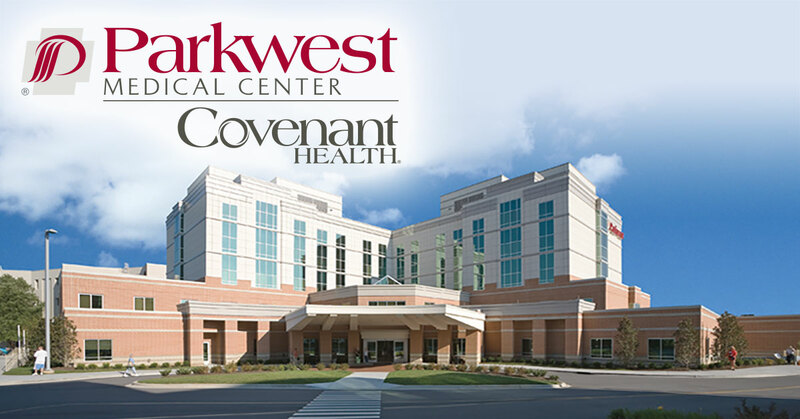 She will care for patients at Parkwest Medical Center. 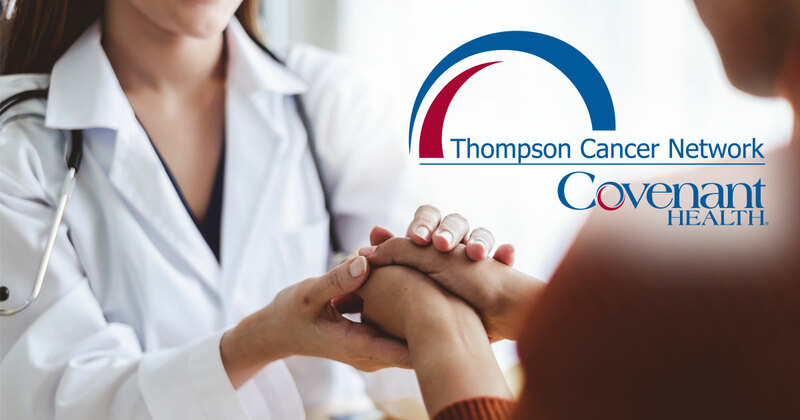 We're proud to welcome certified physician assistant Lindsay Grammes, PA-C to our medical team. 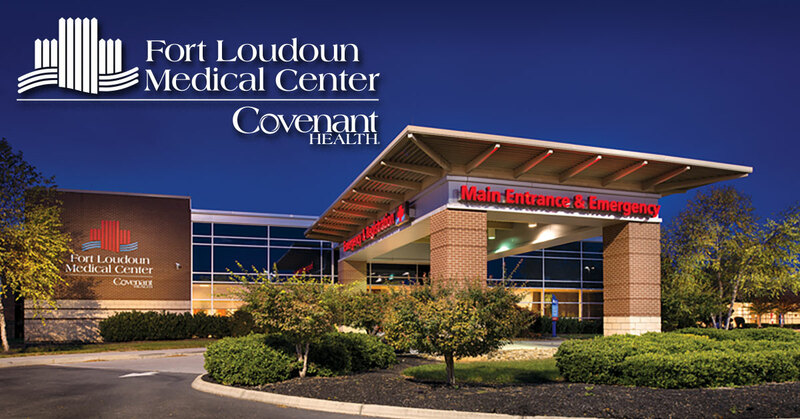 Lindsay will care for patients at our walk-in clinic. 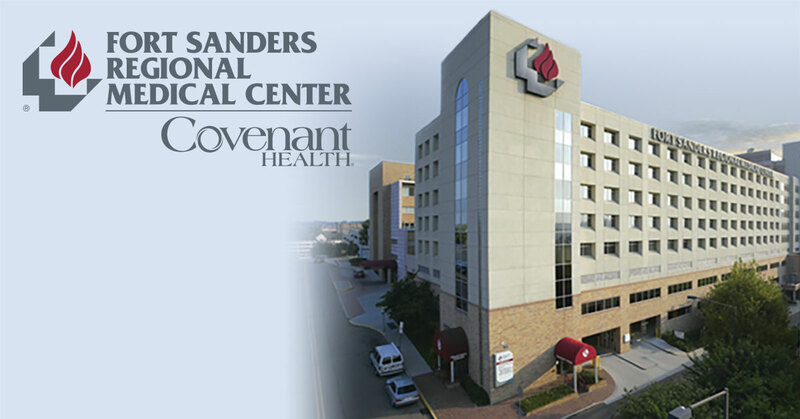 © 2009 – 2019 Covenant Health, all rights reserved.